While 3D design tools have been around for a while, the consumerisation of VR is opening-up visualisation options at an unprecedented rate. Visualisation has evolved to a level that allows designers to produce photorealistic images of products in natural environments faster and with more accuracy, enabling even faster time-to-market and allowing customers to experience the product for themselves – and all without real-world prototyping and modelling costs. 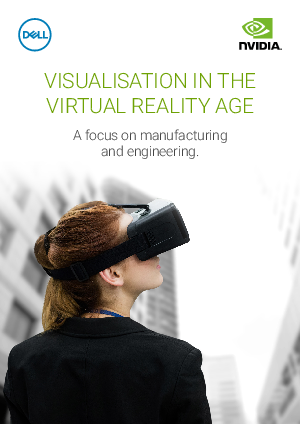 This guide is designed to give you an overview of the latest developments in visualisation and introduce our new VR Centres of Excellence where you can experience the benefits for yourself.